Is your golf game in need of help or have you ever just wanted to give the game a go but don't know where to start? I recently caught up with friend and golf enthusiast Sam Letourneau to find out how he could help. 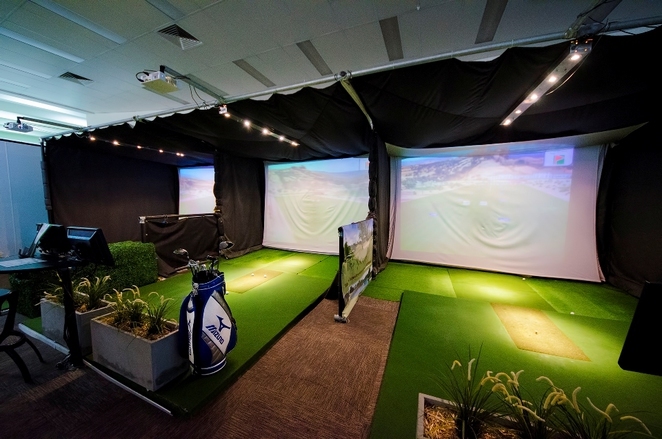 He is one of the owners of GolfTEC, the nation's premier indoor golf simulation centre here in Melbourne, with over 100 famous courses on offer, including driving ranges, short game areas and instruction from some of the top coaches in Australia. Sam explained that a typical GolfTEC lesson involved a coach who will video your swing from different angles, make corrections, then video you again at the end of the lesson. You'll then receive the video from your lesson with voice over so you can remember what to focus on. This process is valuable to both beginners and experienced golfers. Instead of just explaining how GolfTEC catered to every golfing need of customers, I asked Sam to do something special for my Weekend Notes readers. And he really did. Here is his unbelievable offer. More than 80% off retail price of 90 minutes session (normally $110). 30 minutes "One on One" GolfTEC personal lesson with an expert coach. 2 x 30 minutes practice sessions on GolfTEC's high tech ball-flight simulators. During the lesson your coach will video your swing from different angles, make some improvements and video you again to show the change. You'll also receive video straight to your inbox with voice over commentary to help you remember what to work on. In the practice sessions you can play one of over 200 famous courses from around the world, use driving ranges or short game areas. Bonus - If you enjoy your lesson and want to do more you'll also be eligible for a 50% discount off the first month of any GolfTEC membership or a free lesson and practice session with every 3 lesson and 3 practice session package purchased. Double Bonus - At any time before or after your first lesson you can request a complimentary GolfTEC Game Assessment and Lesson Planning Session. They'll need 20 minutes of your time but it will ensure you get the most benefit out of any GolfTEC Membership (Lessons included) or stand alone Lesson Package you undertake at GolfTEC. Purchasing is easy. Just make a call, email or walk into the GolfTEC centre and mention this article on Weekend Notes to get this special deal. You don't need to print a copy of this article or download a voucher. This special deal is available for purchase from 27 June to 30 September 2014 only. Due to Sam's unbelievable price, every reader is only entitled to one purchase and redemption for himself or herself. Bonus - There is no limit on how many you buy as gifts for family and friends who want to join you or improve their golf swings. How do I redeem my purchase? You can bring your full set or use GolfTEC's clubs. After your lesson, don't forget to kick back in the café with a cold drink or coffee and catch up with the latest international golfing action on the big screen. Why? 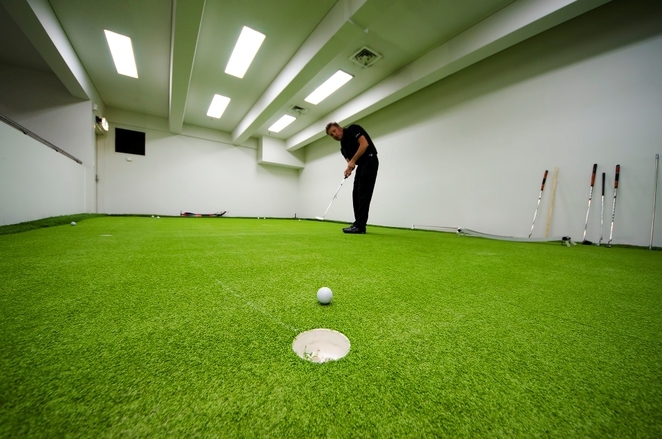 Where can you find a golf lesson for $19?